With this book the European Association for Palliative Care (EAPC) and the Fondazione Maruzza Lefebvre D’Ovidion Onlus worked together to bridge cultural and organisational gaps to privde policy makers and stakeholders with a general overview of palliative care service provision in Europe, identifying barriers and shortcomings and, at the same time, describing potential solutions for the develoment of effective, child-specific palliative care programs. 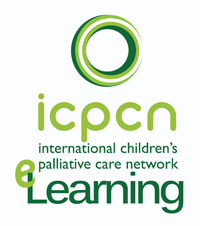 This Fact Book is for anyone who wants more information about children’s palliative care in South Africa. 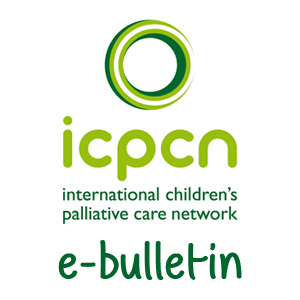 While this first Fact Book has been developed for South Africa, the basic facts regarding palliative care for children, and children themselves, remain the same wherever children are in the world.